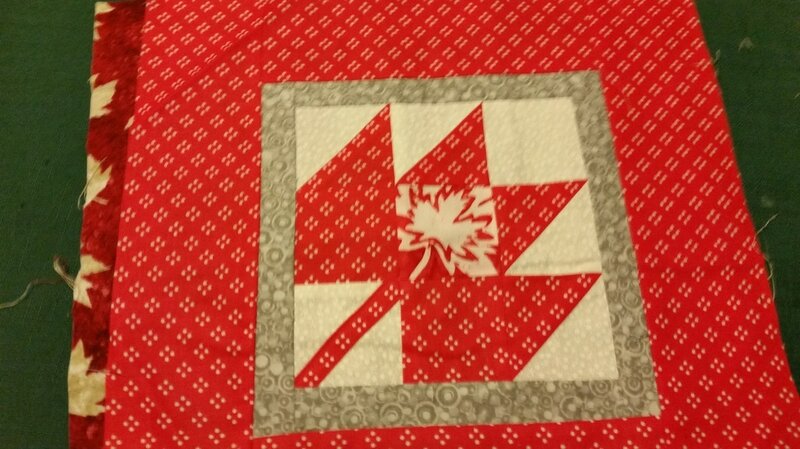 ​To celebrate Canada’s 150th Birthday quilters across the country are joining together to make blocks that will turn into 1000 quilts to be donated to Ronald McDonald Homes across the country. 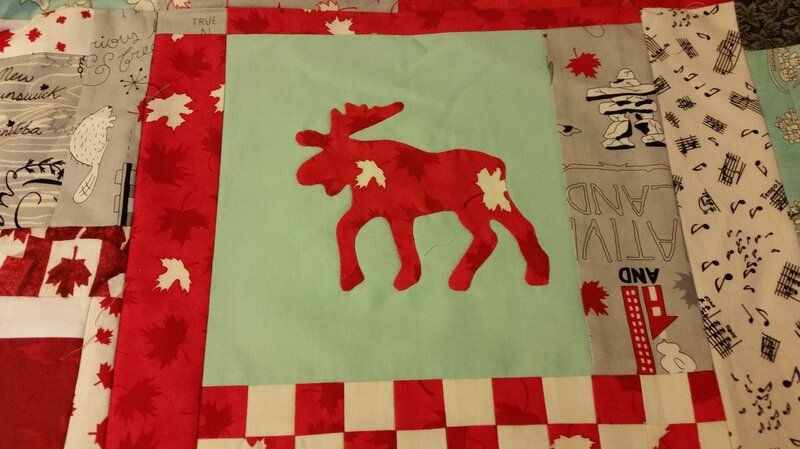 The project is the brainchild of the Canadian Quilters’ Association. 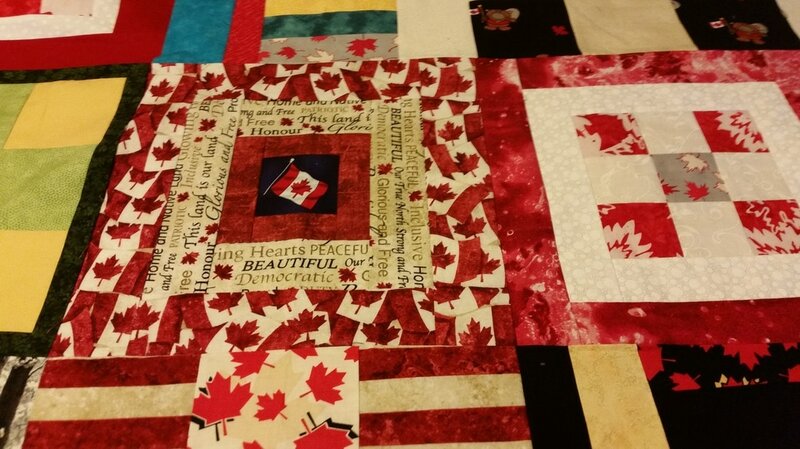 This coming June, as part of Quilt Canada which will be held in Mississauga, thousands of donated blocks will be pieced into quilt tops and quilted. Read the article from CBC here. Totals so far: 402 blocks received to date; 55% of members participated; 3 finished quilts and 8 tops. Thanks #1: I huge thanks to the members who were at the April CORE workshop. 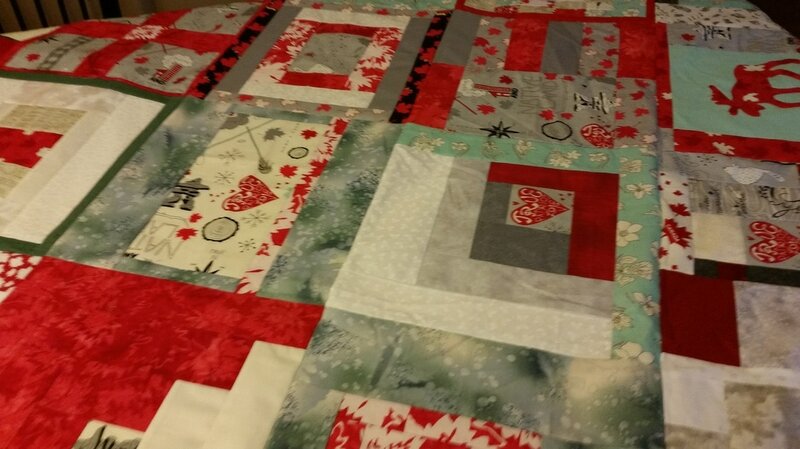 Blocks were assembled into tops and several tops were sandwiched and are ready to be quilted. Thanks #2: Several companies have helped to support this project with prizes that will be drawn at the May meeting including Northcott, HA Kidd, SewFreshQuilts, Quilt Canada, Quilter’s Connection, A Needle Pulling Thread, Cotton Candy (the source for the Canadian 150 pins), 1 anonymous donor and the Mississauga Quilters Guild. While participating in a this project is a great way to celebrate Canada’s 150th birthday and support a great cause, these sponsors also recognized the great work that the Mississauga Quilters Guild to support our community. 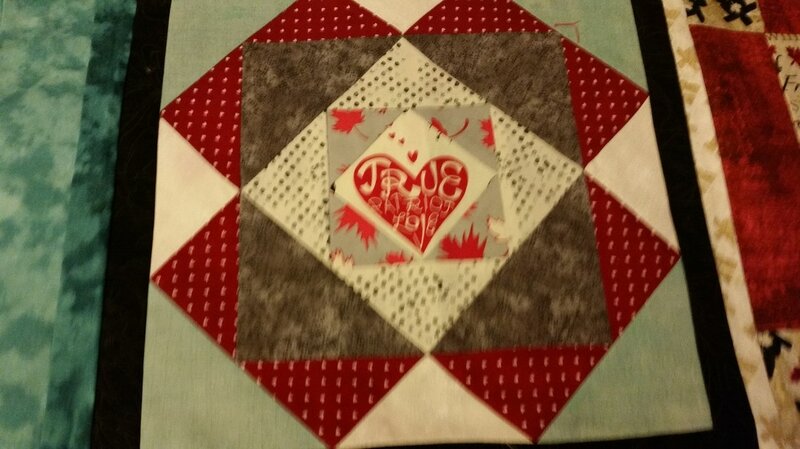 Thanks #3: To everyone who has made blocks, assembled tops, quilted and bound quilts, you are amazing. Children and families in Mississauga and other communities across Ontario and Canada will be thrilled with the creativity and love put into each quilt. 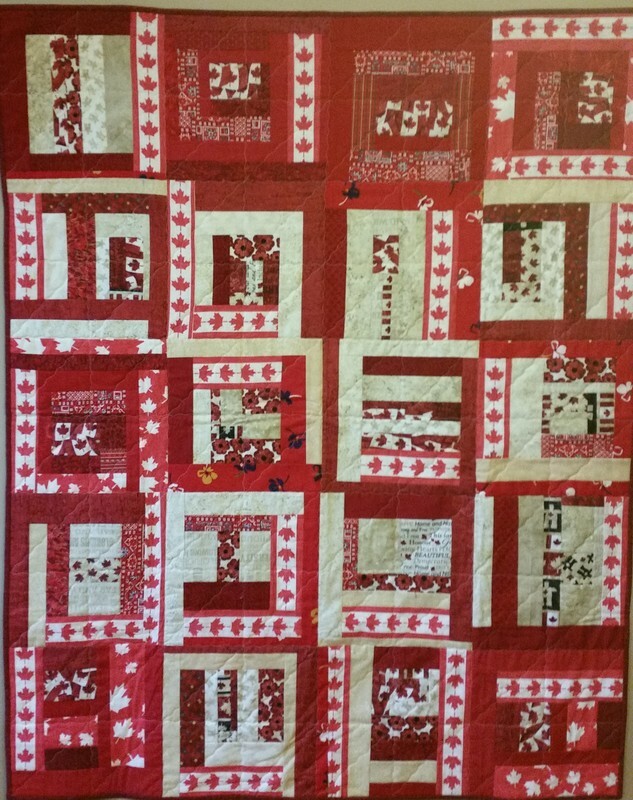 Thanks #4 and call for volunteers: Elaine Theriault has generously offered a day – Saturday June 3rd- when members can use her long arm machine to quilt tops and show you how to do bindings by machine. Sign up with Jane at the meeting if you are interested. 1) Return all finished blocks at the May meeting please. 2) Return all finished tops at the May meeting please. 3) Return all quilted and bound tops at the May meeting please. 4) Volunteer to quilt some of the tops that have been returned. 5) Donate backings (kid friendly) or batting (42X54 or 54X78). CQA is eagerly looking for donations for the Quilt Bee! 6) Volunteer to quilt a top either on your own or using Elaine Theriault’s long arm machine and machine sew on bindings on June 11. 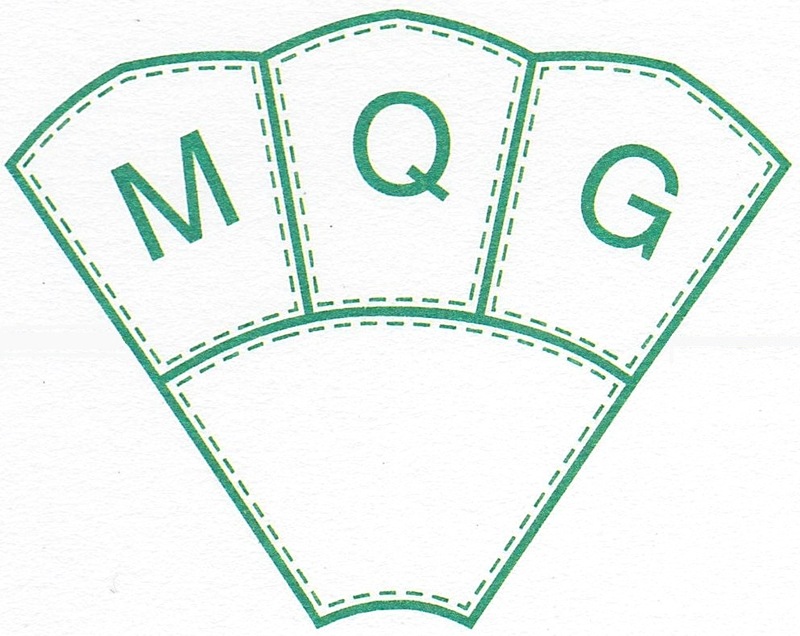 7) Bring a needle and white/beige thread to sew on labels at the quilt meeting. 8) Cross your fingers and hope your name is drawn at the May meeting for one of the great prizes. 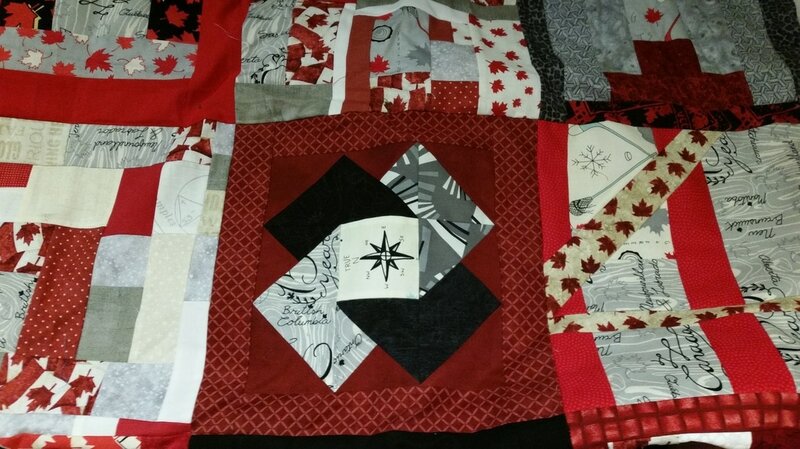 The Mississauga Quilters’ Guild is challenging members to make one (or more) quilt block(s). 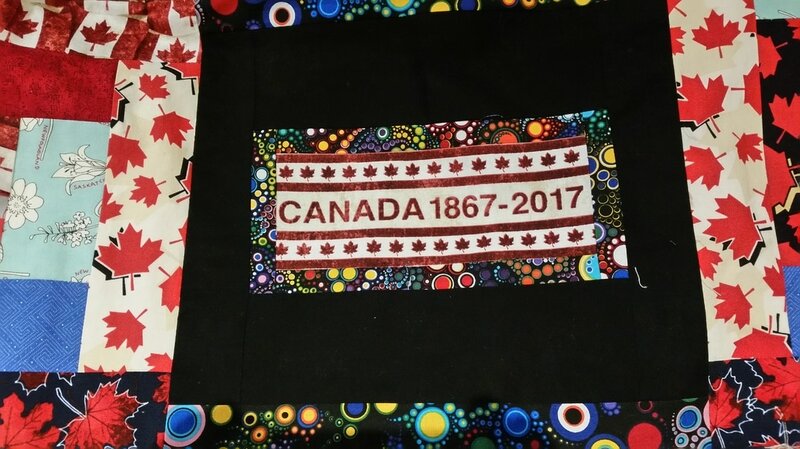 Starting in December and each month until the March meeting, members can pick up a 2½” strip of fabric from one of the many fabrics designed specifically for Canada’s 150th. Every block finished and handed in gets you a draw for some amazing prizes. Not only does the Guild want to submit at least 150 blocks, we want to see every member submit at least one block! Pick up a strip and sign up for the Canada 150 Challenge at the December meeting! There are many other ways, in addition to our own challenge, that some of our members might want to celebrate Canada's 150th birthday. Information published on this website is provided for informational and educational purposes only. All rights are reserved. No part of this site may be copied or reproduced by any means without permission.